Will the Democrats’ victory lead to tougher regulation of Silicon Valley? Even Europe’s tech czar isn’t sure. European Commissioner of Competition Margrethe Vestager doesn’t sound sure that Election Day will change much in the U.S.
Now that Democrats control the House of Representatives , they will have the power to give tech leaders their own, liberal version of the Silicon Valley shakedown. Will Democrats try to poke and regulate the tech industry more aggressively than Republicans did over the last two years? 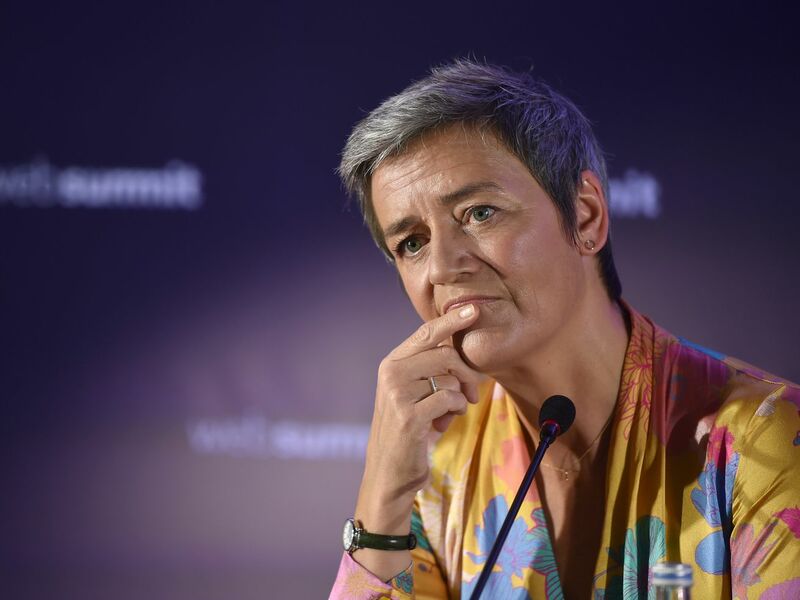 We posed that question to Margrethe Vestager, Europe’s commissioner of competition, who has made a name for herself by confronting and fining the U.S. tech giants. Vestager said she sees a renewed commitment in the U.S. to regulating the tech industry — though that has yet to amount to much. In Europe, however, she has penalized companies from Facebook to Google, relishing her role as the top digital cop. That’s earned her some criticism from at least one Republican: President Donald Trump. She stressed that she is not an expert on U.S. politics, but you don’t have to be one to witness a Congress that — save for a few high-profile floggings of tech executives in the aftermath of scandals such as the one involving Facebook and Cambridge Analytica — has generally given large tech companies a long leash. But Democrats could, for instance, trade probes into anti-conservative bias for new ones into antitrust matters. They’ll only control one chamber, of course, so Democrats alone could not pass tough new laws. But the left will have some new power to display if they so choose. Vestager said that one day after Election Day, it’s too early to tell how Democrats will use it. But she watches the U.S. closely.